SDSU’s Sage Project is accepting applications from potential community partners for the 2019-20 academic year. San Diego State University’s Sage Project is searching for a new partnership with a local community for the 2019-20 academic year. 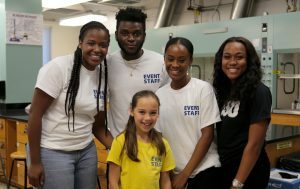 The Sage Project allows students from across many disciplines the opportunity to engage in real-world projects that directly address the partner community’s goals and improve the quality of life of residents in that community. 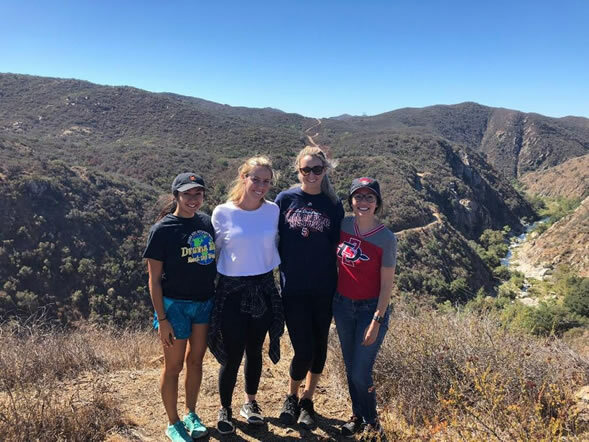 For the 2018-19 academic year, the Sage Project is partnering with the Santa Margarita Ecological Reserve, one of two field research stations managed by SDSU. “The goal of our partnership with the reserve is to increase capacity and efficiency in management of the site, expand research efforts and project development, and raise awareness about the importance and benefit of the site to SDSU and the region with regard to conservation of precious habitats,” said Jessica Barlow, director of SDSU’s Sage Project. In the past, the Sage Project has partnered with the cities of National City, Santee, San Diego, Tijuana, and Lemon Grove and participated in projects tied to goals and initiatives developed in consultation with city staff and city councilmembers. In these various areas, students worked on street improvements to slow traffic and enhance pedestrian safety; analyzed air quality and noise pollution from industrial sources and recommended mitigation measures; and performed a needs assessment for community services. The request for proposal period opened Nov. 1 and will close Feb. 15, 2019. Communities interested in becoming a Sage Project partner can find more information and details on submitting a proposal by visiting the Sage Project website.